We supply a comprehensive range of high quality, high performance Control valve products to suit most applications. The valve, actuator, positioner and controls are all combined to meet specification. 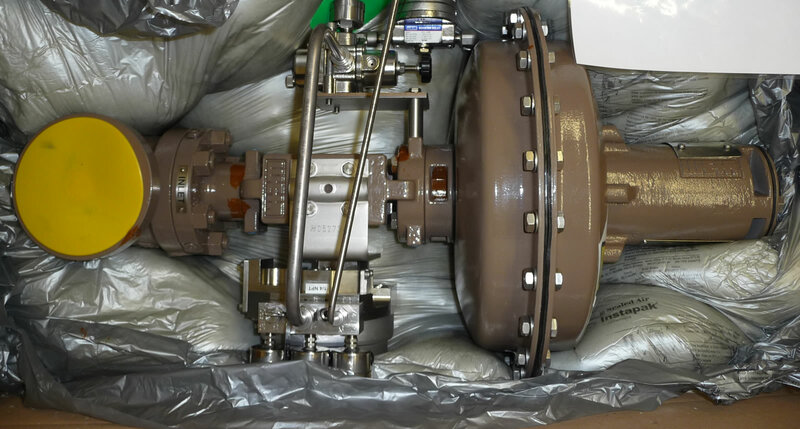 Control valves form an essential part of the effective and efficient operation of any pipeline system. Control valves are used to control a variety of conditions including flow, temperature, pressure, and fluid level. Control valves control their specific conditions according to signals received from sensors that monitor changes. They can be partially or fully opened and closed by electrical, hydraulic, or pneumatic systems. In addition, smart positioners are used to control valves remotely.